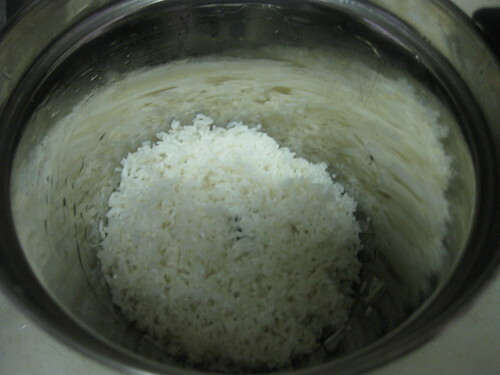 Soak the rice in water for 6 to 7 hours. 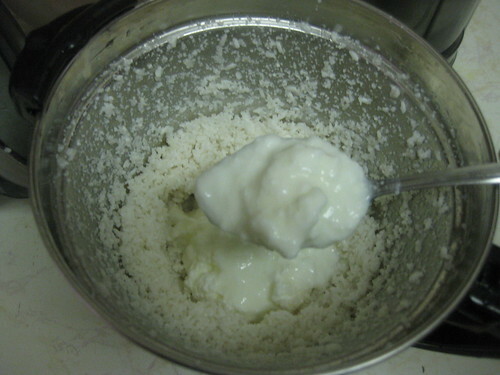 Grind the rice add yogurt to into a smooth paste and pour into a bowl,add 1 cup of water. 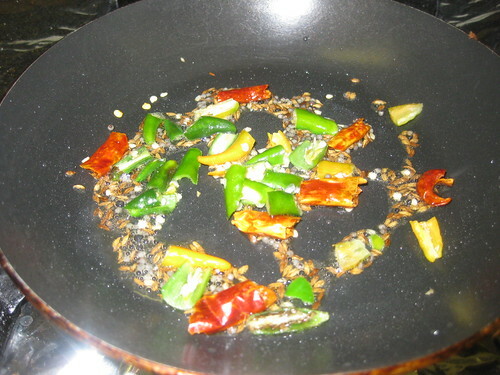 Heat little oil in a small pan.Add mustard seeds,cumin seeds,green chillies,red chillies,hing and curry leaves fry till its change the color.Pour this into batter.Add salt to it mix well. The batter consistency should be like rawa dosa. 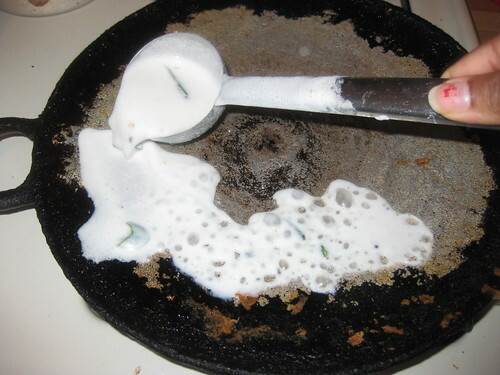 Heat the skillet and pour a ladle full of batter starting from the edges in circular way. 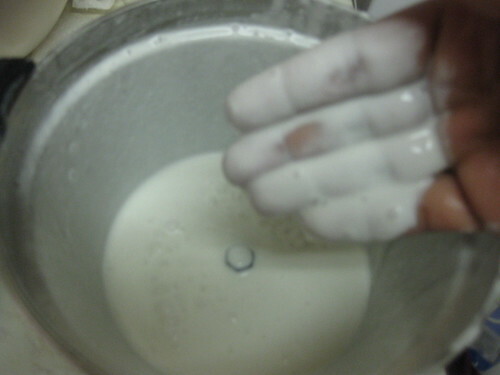 Since the batter is loose it automatically fills the middle part,unfilled part just fill it with ladle. 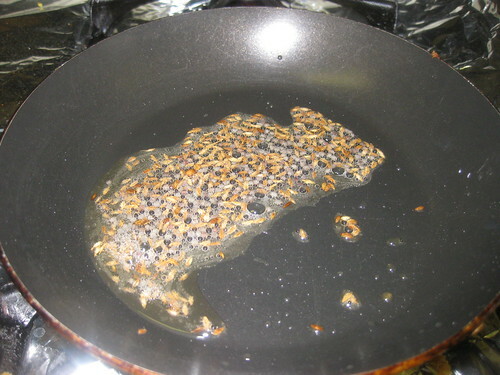 Spray the oil,when it turn golden brown color.take out from the pan. 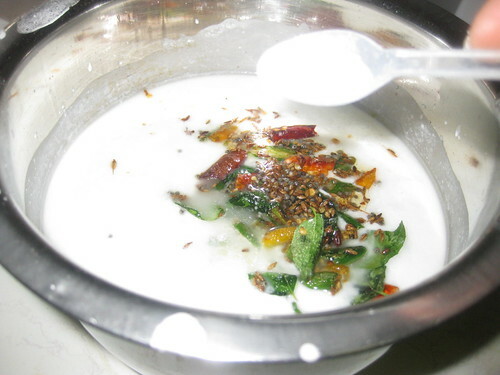 serve hot with chutney or without chutney also its good. 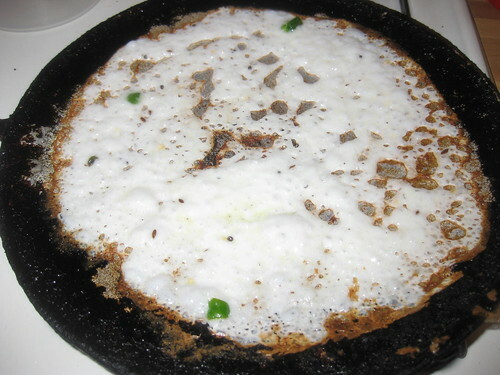 Note: this dosa u cake make with rice flour also.In yogurt and rice flour mix together add seasoning mix and make dosa. wow. 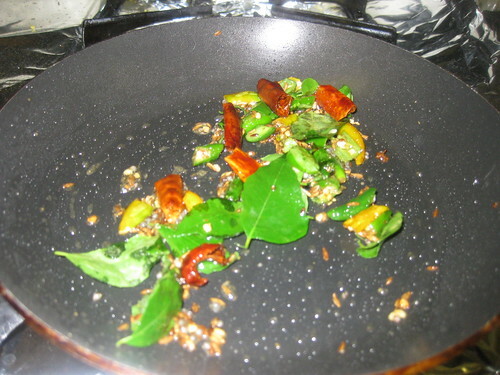 this is simple.. no need to ferment also.. easy and tasty. 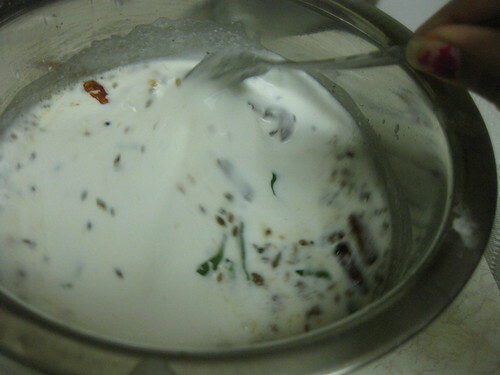 wow tats a good dosa will try it soon. 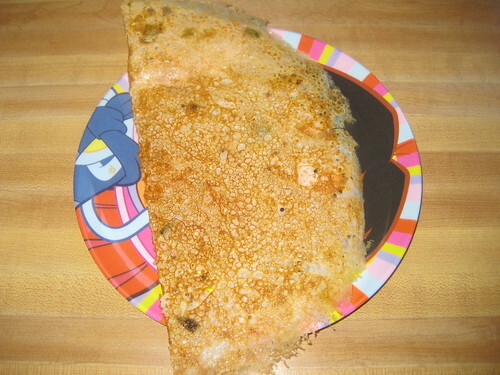 I love any kind of dosa..and this one looks super easy and yummy too..lovely step by step pictures. 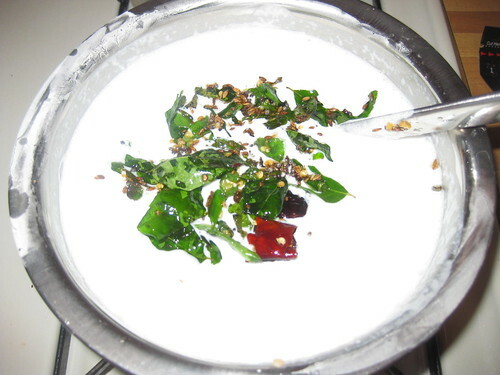 With seasoning curd dosa great idea.It looks so tasty and delicious. 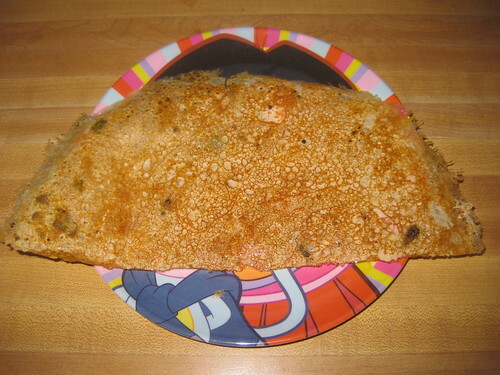 very new to me..Looks nice..
What a great version of dosa..the filling must be delicious! Amazing job....love ur idea, beautiful it has come out for you. 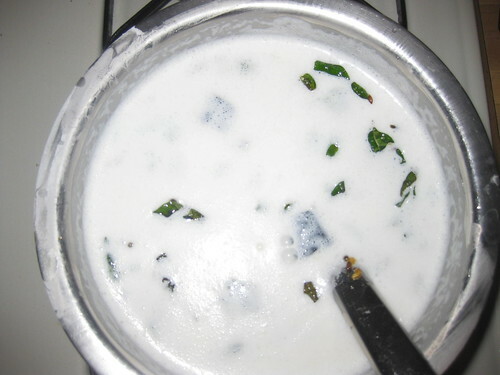 Whenever I add curd' the texture goes gooey for me, I shld try ur version of spicing it up a little, thanks for sharing, dear. Never heard about yogurt dosa, crispy dosa looks sooo marvellous.. 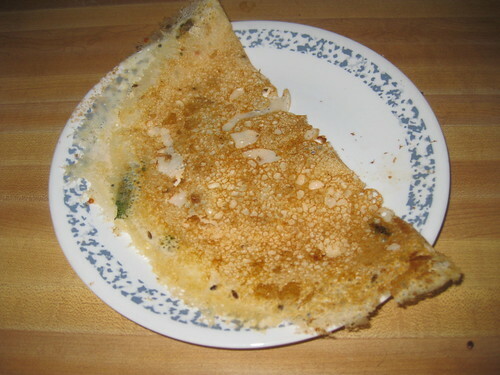 Simple and nice version of dosa !!! Lovely recipe dear..quick and instant. 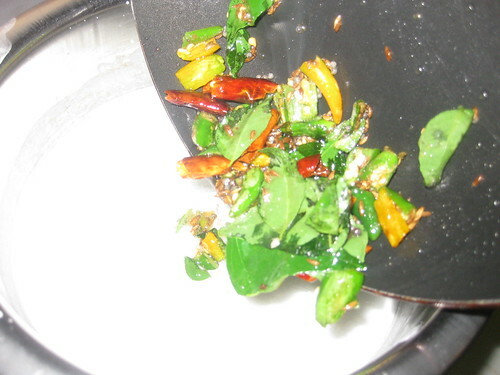 Looks delicious, I make an altered version with rava instead of rice flour! 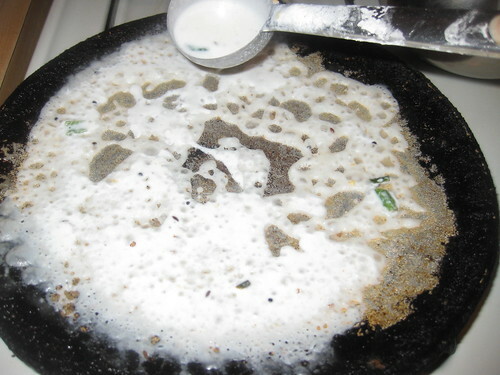 perugu attulu are very good...I sometimes do shortcut...use the leftover idli or dosa batter and mix it into perugu...yummo! 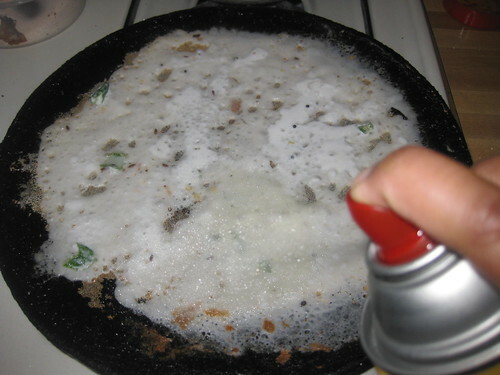 CAN I KNOW WHICH RICE IS USED? 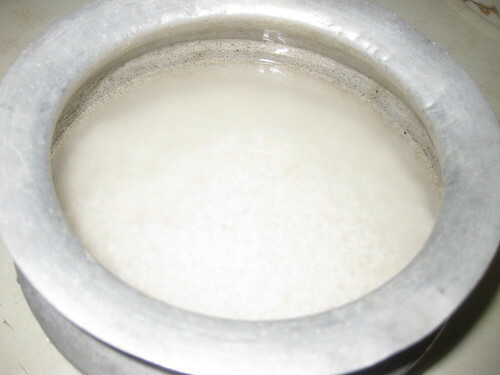 RAW OR IDLI RICE? 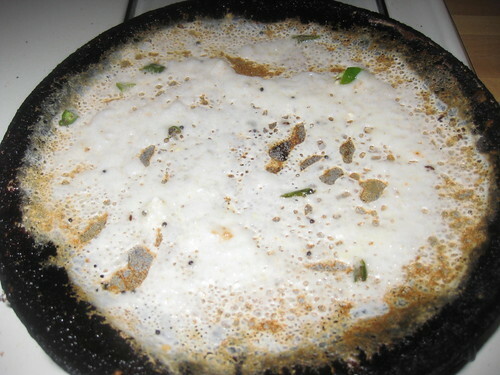 Lovely dosa..Great recipe, Divya..Would love to try it sometime.. 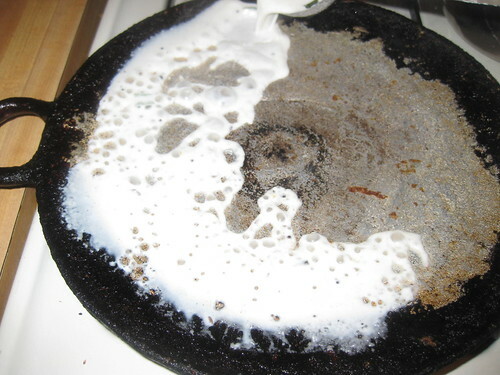 Girl, you are mkaing me crave for your fabulous looking dosa with tempering! I do have some batter in the fridge and guess what- this will be my breakfast tomorrow!! Tangy looking perugu dosai.bookmarking it. 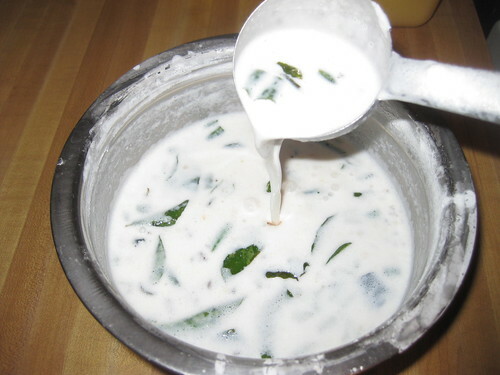 Havent heard of curd dosa. Looks delicious. 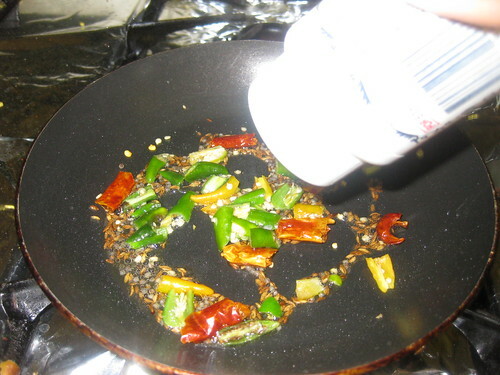 Love this dosai and your step by step pictorials rock!